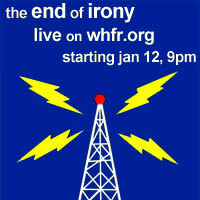 We're coming to your radio dial...or, more accurately, your Internet web browser! 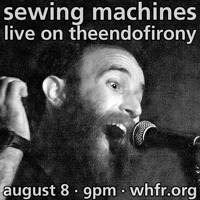 We're taking over WHFR tonight from 9PM to 10PM. And we'll be doing it every other Wednesday for most weeks, so be sure to stay tuned! We're going to be planning special guests, exciting new music, and more!